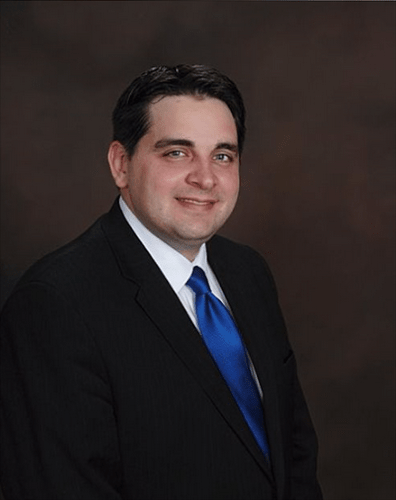 My name is Michael Herberger and I offer legal counsel and services all across Western New York. My main focus involves real estate matters but I'd be glad to assist you with any legal issue. Please browse my history and areas of practice and feel free to contact me at your convenience. How many days notice must I give for an eviction? Can interest or late fees be charged on past due rent? Ask us all of your questions and we'll get you answers. We're ready to help you with all of your property related legal services! Buying a new home can be a strenuous and complicated matter. Let us help to simplify the process for you. Planning for the future is important and we're ready to assist you with your custom requests. Give us a call today! Many of us have had run-ins with traffic court for various reasons. It can be tedious and time consuming - and can greatly impact your driving record and insurance cost. We're here to help get those charges reduced. Don't worry if you'd had an unfortunate run in with the authorities. Let us save you time and provide some comfort with our legal expertice. I'll be in Cheektowaga, Niagara Falls, and Buffalo for about 10 total evictions this week. To receive a ball-park quote for your project we need to ask you a few questions. ©Law Offices of Michael J. Herberger, Esq.